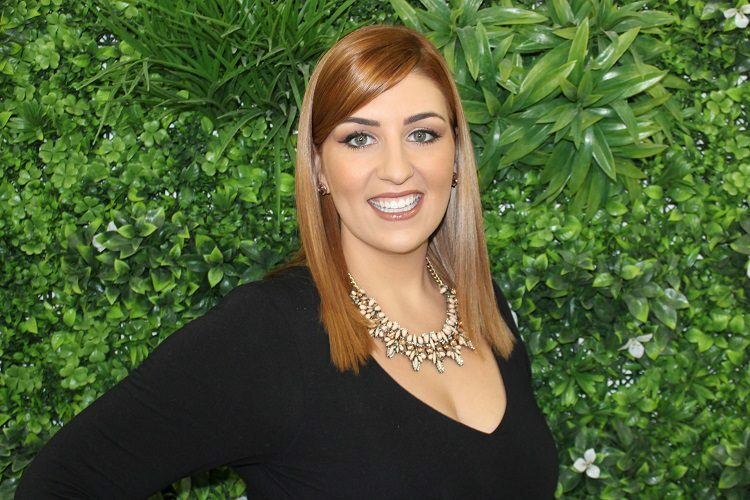 Hi, I’m Emma and I have been hairdressing on the Gold Coast for 10 years. I am loving being here with the team at Mirror Mirror Boutique. My clients always come first and working with our vibrant and positive team coupled with our amazing new salon – it’s an experience you’ll love! What you put into yourself and learning in our industry is exactly what you get out of it. I have trained with the very best at Keune in all aspects of colour and cutting! I continually train to keep up to date with the latest trends and new colour techniques. There is always something new and inspiring to learn.